A lot of dubheads will find it a completely fresh thing and a confirmation of the thesis, that dub is everywhere. 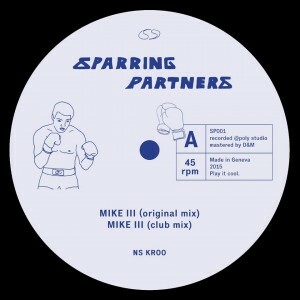 Ns Kroo & Bony Fly confirm this releasing for a new label Sparring Partners. 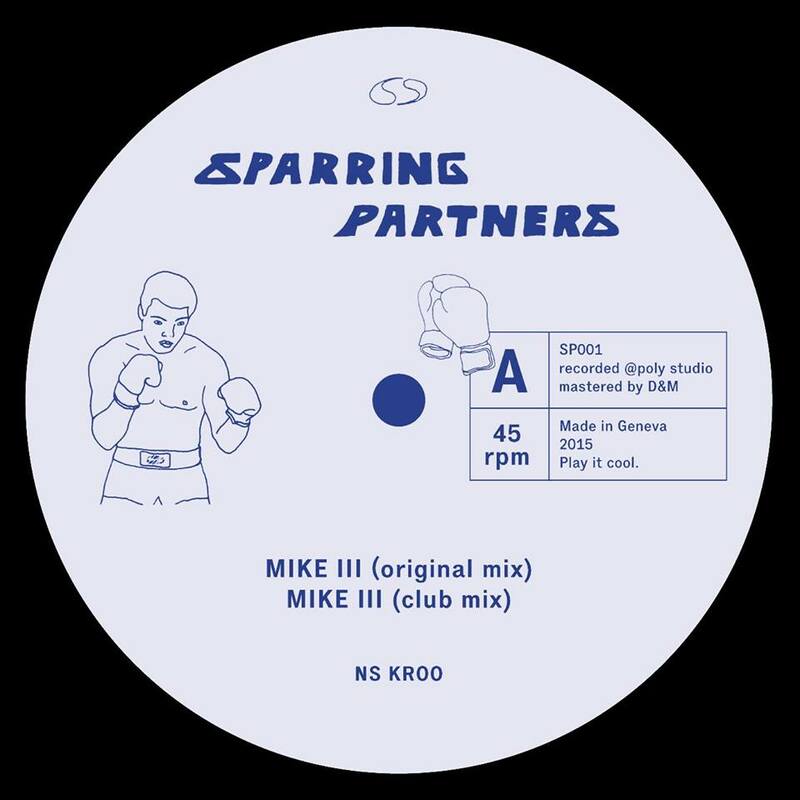 On the 12″ album dub is mixed with really heavy musical stuff, as they sent steppers to a far musical galaxy of Detroit or Chicago – the kingdom of techno. 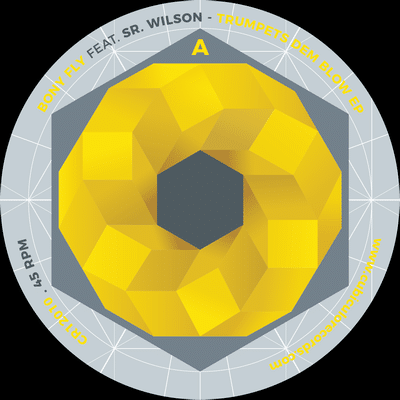 We get four tunes, where dub is combined with a lot of synthesizers, rhythm machines and an overwhelmingly heavy bass line – the outcome is amazingly hypnotic and trance-like.